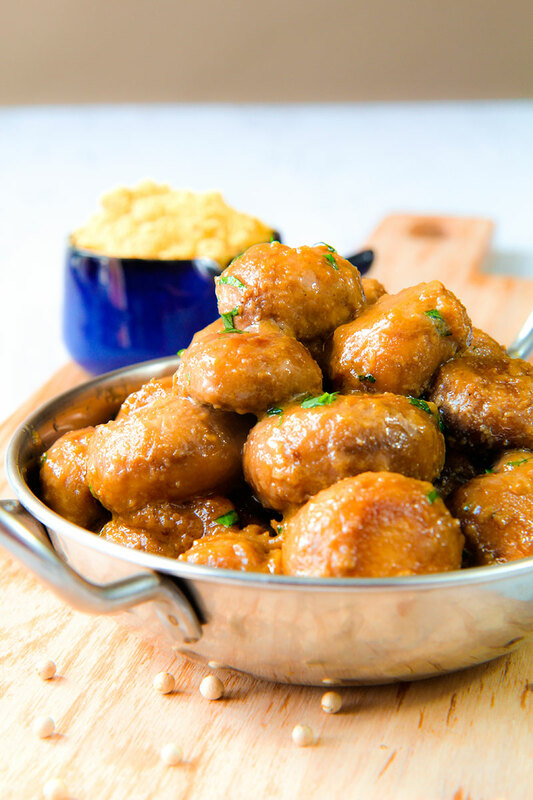 Creamy mushrooms with milk and mustard sauce is a tasty side or appetizer. 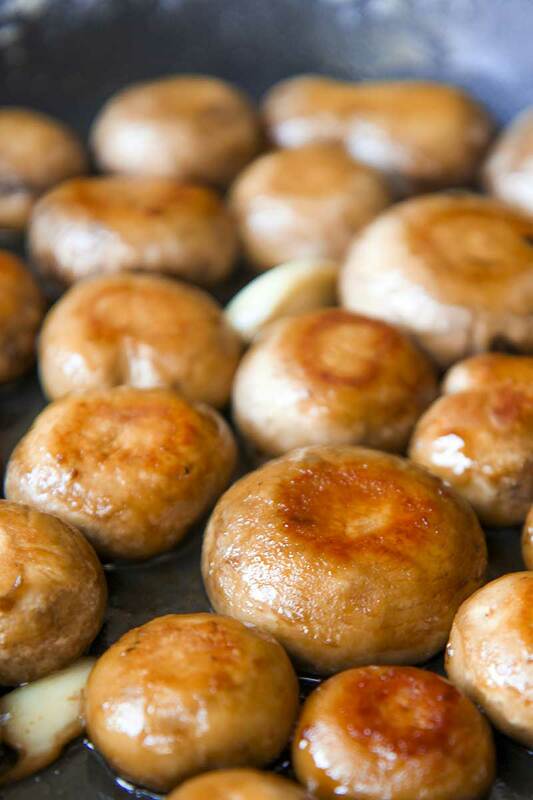 I like serving this mushrooms with meats and salmon steaks, or as a party dish eating them with toothpicks! The sauce made with milk have to be thick and creamy. 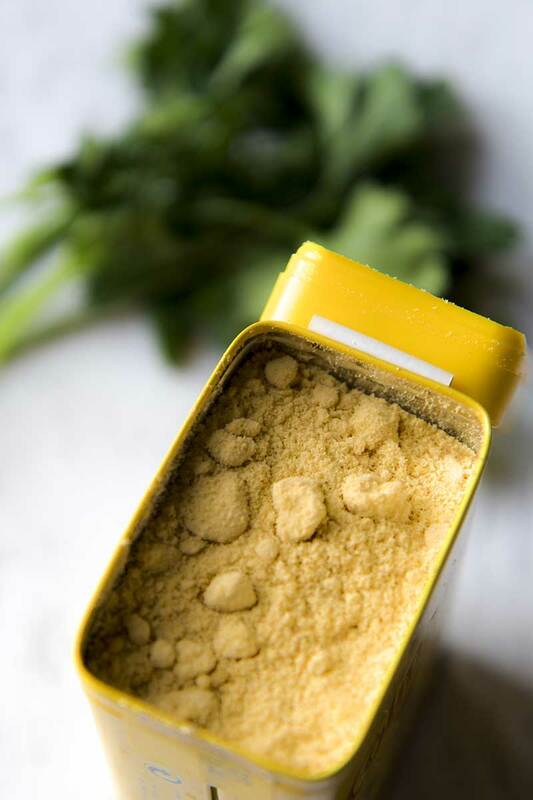 Mustard powder, and white pepper, and fresh parsley give a special touch at this easy recipe! To prepare the creamy mushrooms, melt the butter in a saucepan over medium heat, then cook the cloves of garlic until golden. Meanwhile, brush the mushrooms to eliminate any trace of dirt. Detach and discard the stems. When the garlic is golden, pour the mushrooms into the pan. Sauté without overlapping until golden brown in both sides. 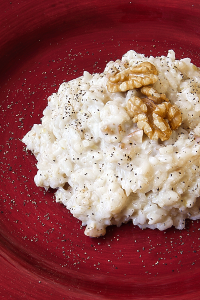 Combine the milk with mustard powder. When the mushrooms are well golden, pour the milk into the saucepan and cook at medium/low heat until the sauce is creamy. 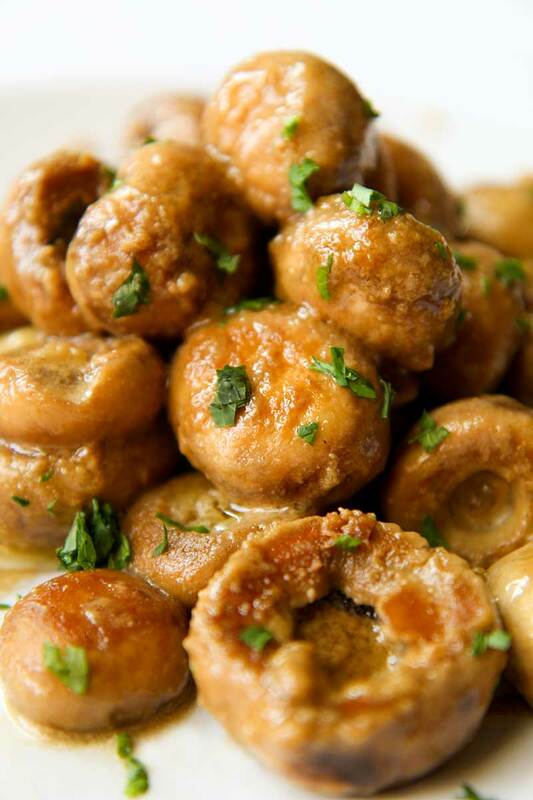 Finally, toss the mushrooms with minced fresh parsley and a dash of white pepper, then serve on your table! 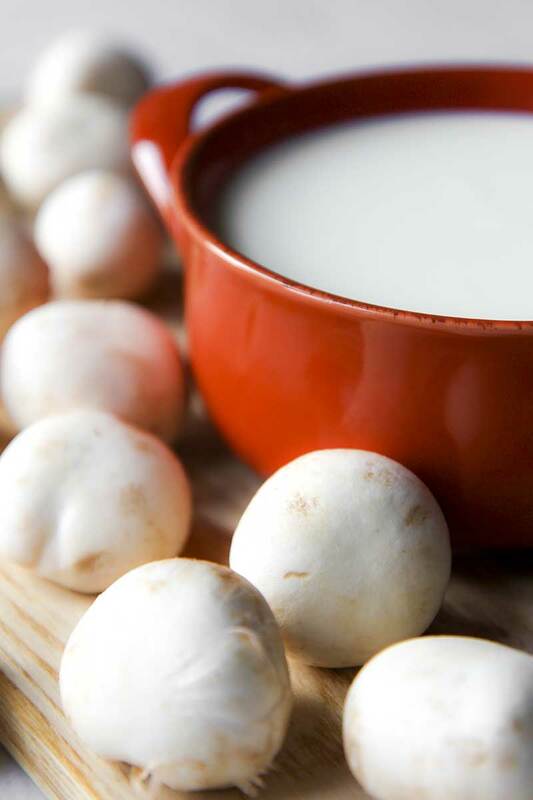 The creamy mushrooms give their best just cooked, but is possible conserve them a couple of days into the fridge. I don’t suggest freezing.